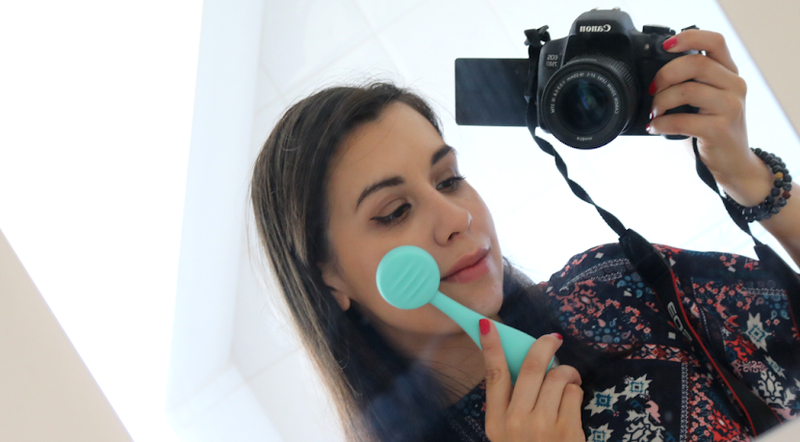 I've been using Ecotools make-up brushes for years, in fact I think they were the very first brush brand that I tried out as a teenager. Their range has come on leaps and bounds since then, and I'm delighted to share with you all their Lovely Looks Set today. 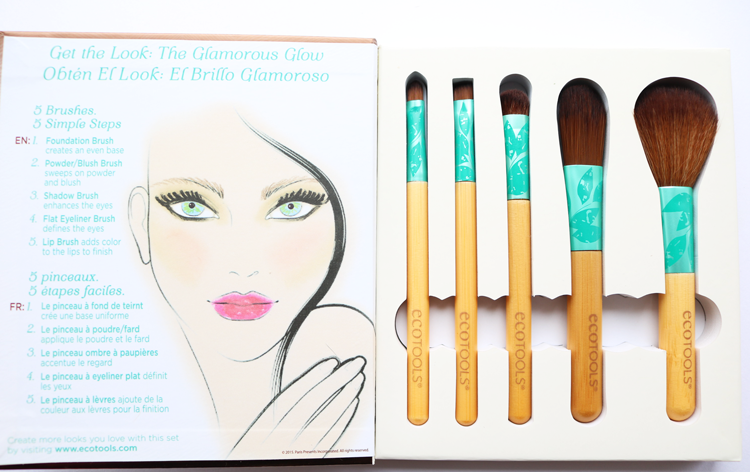 This Ecotools Lovely Looks Set is presented like a book, and comprises of a set of five makeup brushes that you can use to achieve a complete makeup look. On the left-hand side, you can see a step by step rundown of what the brushes can be used for which is really useful for teens and make-up newbies. On the underside of the handles, the purpose of each brush is clearly labelled so you can still remember what's what if you decide to take them out of the book packaging. Handy! Ecotools are an eco-friendly brand who pride themselves on creating their products from sustainable resources that have a minimal impact on the Earth. 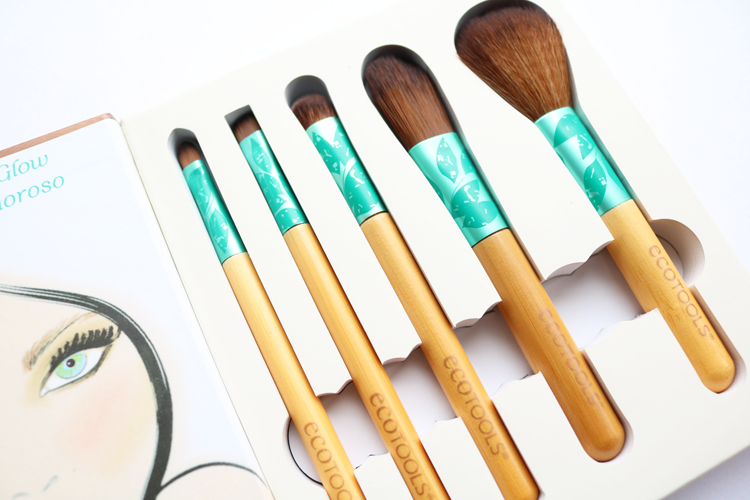 The handles are made from bamboo, the cute metal ferrules (the turquoise printed bits) are made from recycled aluminum, and the bristles themselves are made from super soft, synthetic bristles making them completely cruelty-free. Powder/Blush Brush (the rounded head means it also doubles up as bronzer and mineral foundation brush too - excellent multi-purpose brush!). 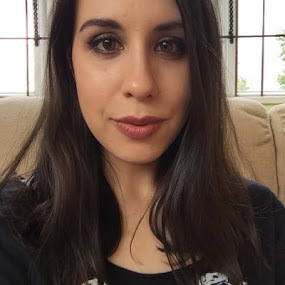 As mentioned earlier, all of the bristles have really soft bristles so they're lovely to use and work well with both liquid and mineral/powder make-up. I've washed them twice since getting them and they dry very quickly like Real Techniques brushes do, and I also haven't had any issues with shedding or bristles falling out as they feel high quality, very sturdy and well-made. Size wise, these are designed as travel brushes, however the Lip, Eyeliner and Eyeshadow brushes are only about a 1/4 smaller than the full size Real Techniques brushes, and the Powder/Blush and Foundation Brushes are about half-size to give you something to compare them to. 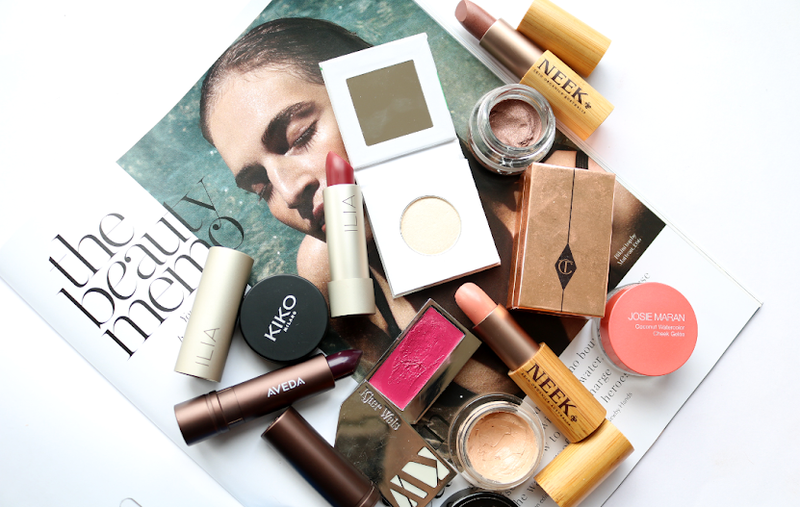 Either way, they're great to use and would be perfect for popping into your holiday bag! 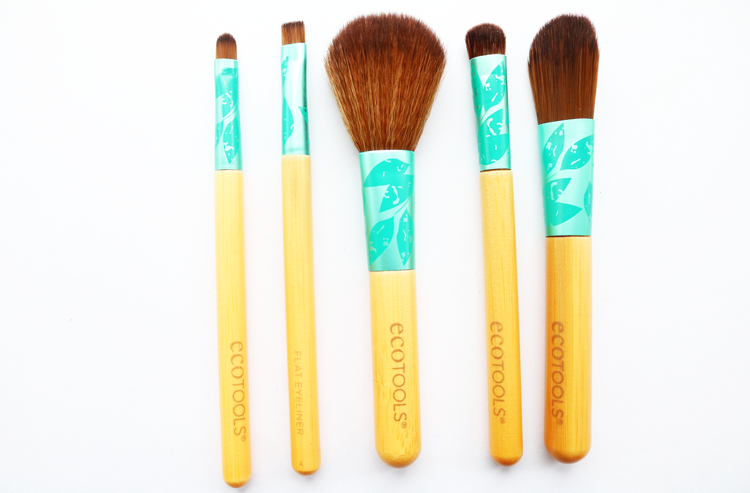 Ecotools Lovely Looks Brush Set* retails for £11.99 and are available from various stockists including Boots. 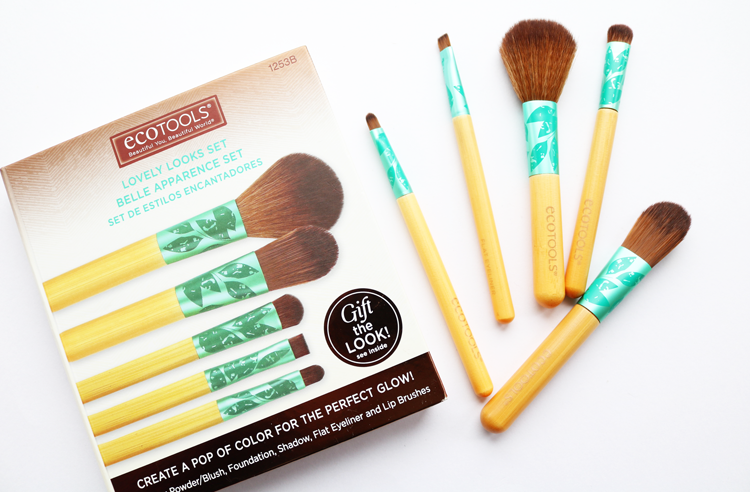 Are you a fan of Ecotools? This brush set sounds awesome.